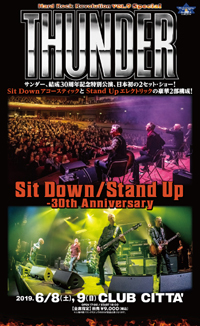 “I cant tell you how much I’m looking forward to coming to Japan. 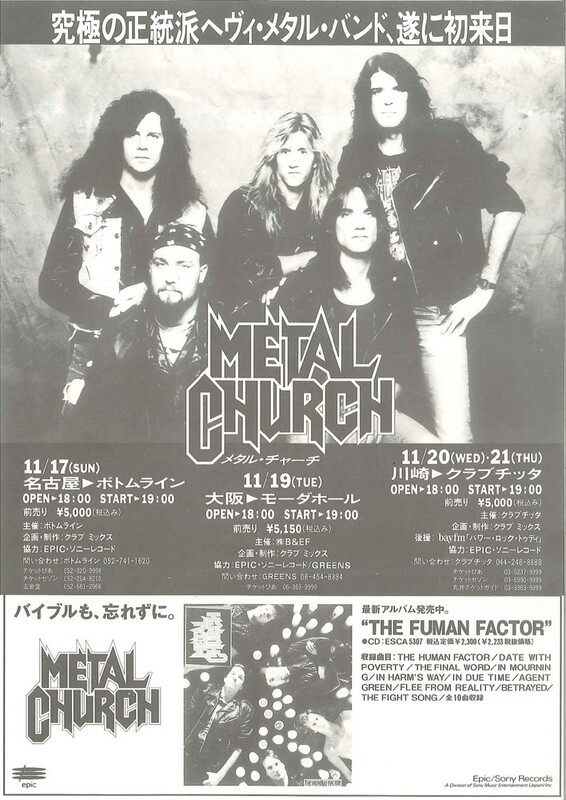 I know the band has been there before but I have never been. 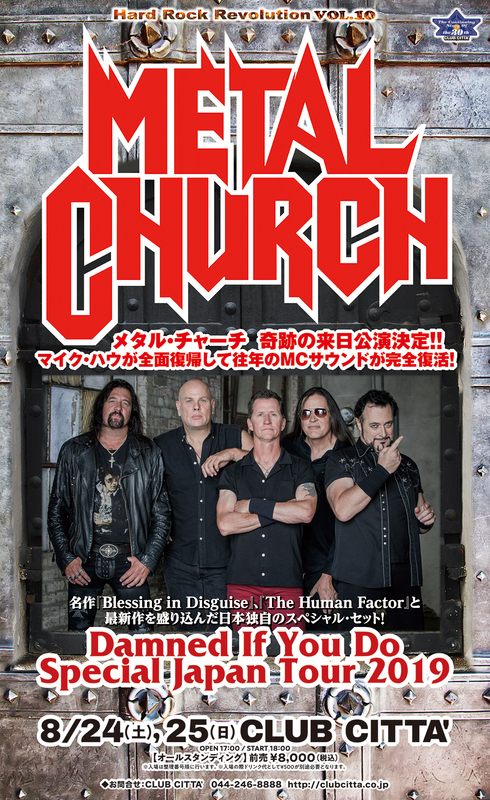 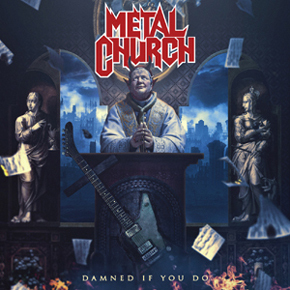 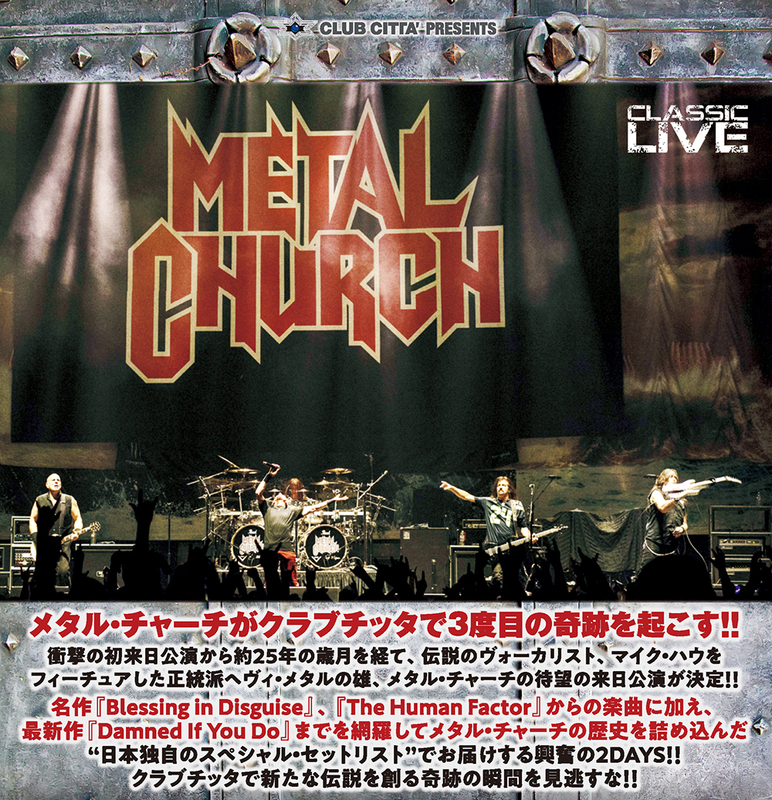 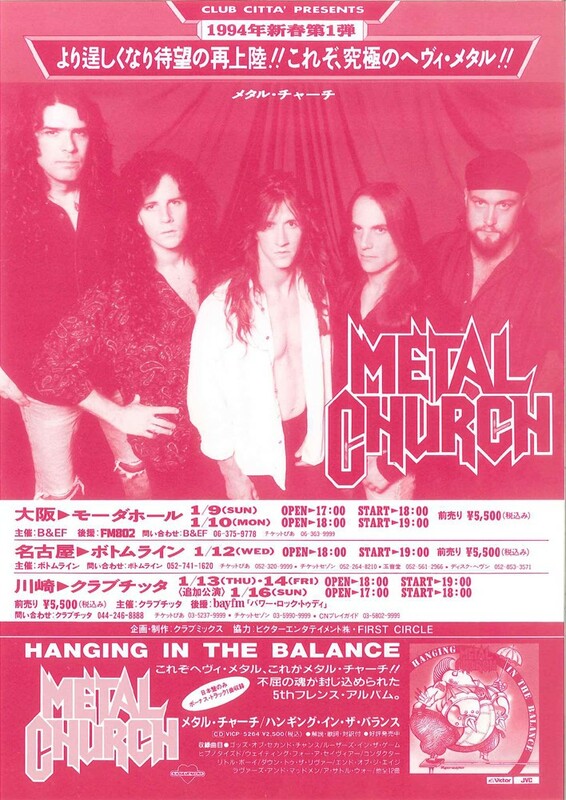 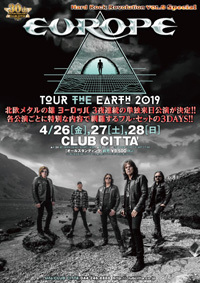 “My two previous visits to Japan at Club Citta with the Japanese fans of Metal Church in 1991 and 1994 have always been very special memories to me.